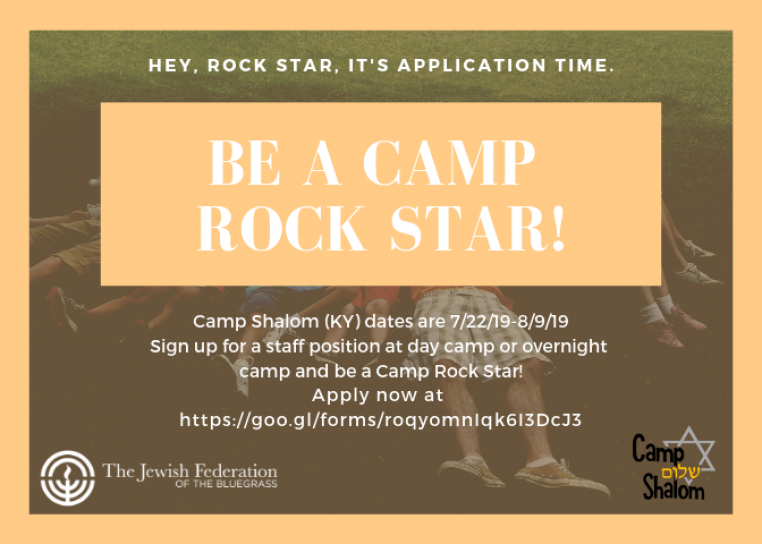 Home | Jewish Federation of the Bluegrass, Inc.
Lexington, KY: "Horse Capital of the World" & hub of Jewish life in the Bluegrass. Where Jewish culture & Southern charm blend to make our home yours. 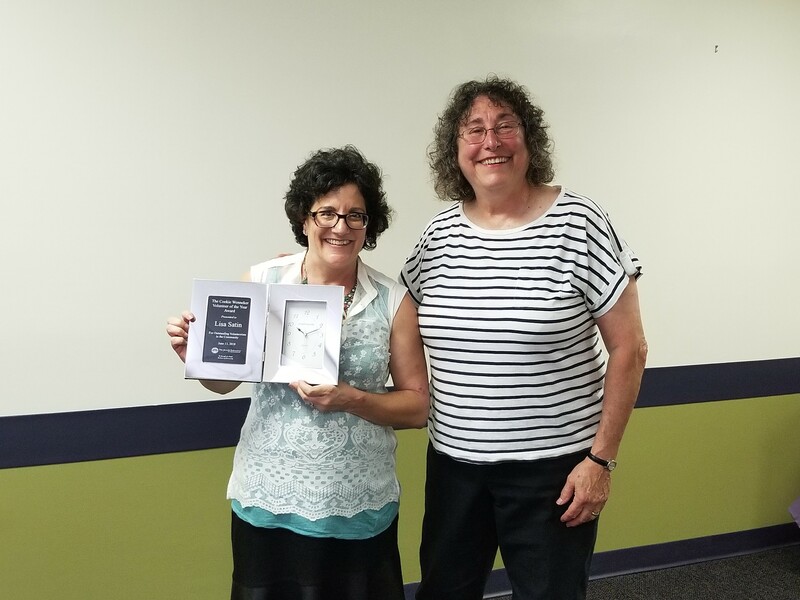 Learn about our mission, our staff and board, and all the great ways Federation makes a difference at home and around the world. 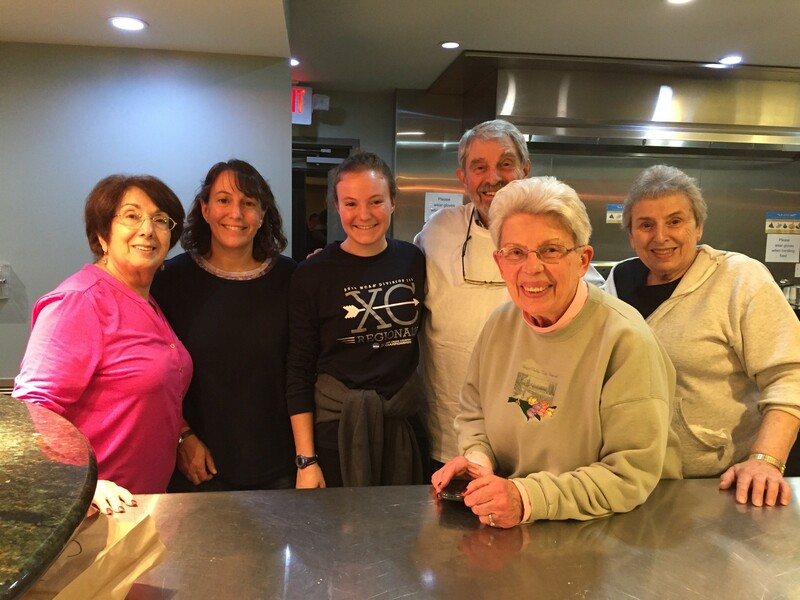 We are your guide to Jewish Lexington! We know the WHEN, the WHAT, and the WHERE, so WHY look anywhere else?! Our community needs YOU! 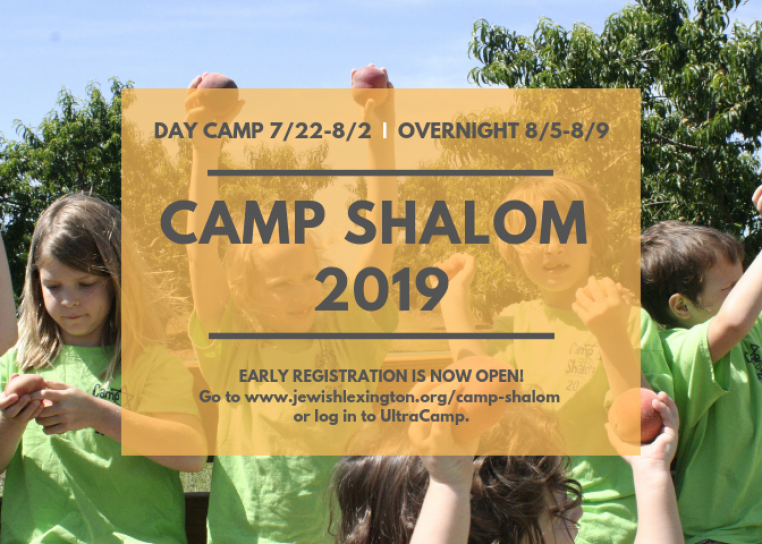 Volunteer, make a donation, attend an event, and connect with Jewish Lexington. There's something for everyone! 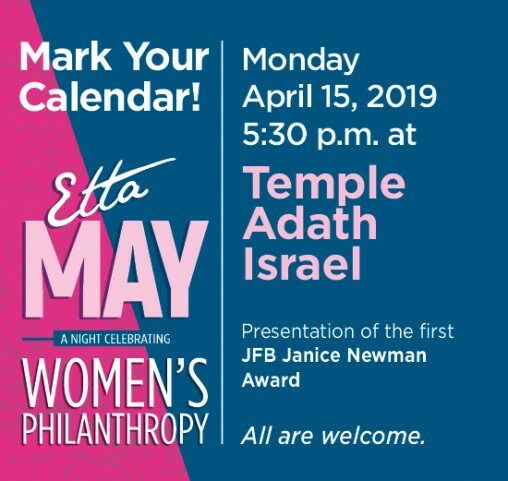 Join us for a FUNdraiser with comedian Etta May, great food (kosher option), presentation of the new Janice Newman Award, and great company! Open to all (not just women)! Consider being a sponsor!